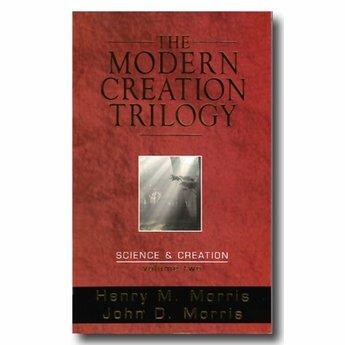 Written by Dr. Henry M. Morris, The Modern Creation Trilogy is the culmination of decades of study of the classic confrontation between evolution and creation. The definitive work on the subject, this set is the standard-bearer in its field. 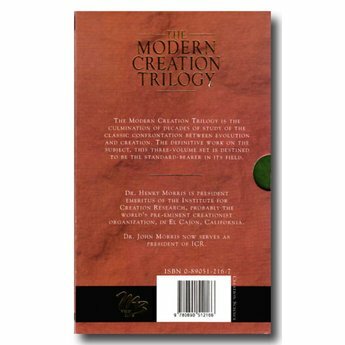 The Modern Creation Trilogy is the definitive work on the study of origins from a creationist perspective. 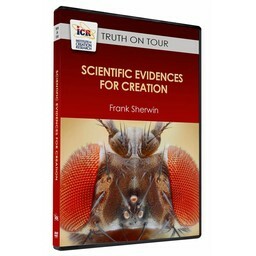 These volumes examine evidences for both evolution and special creation. 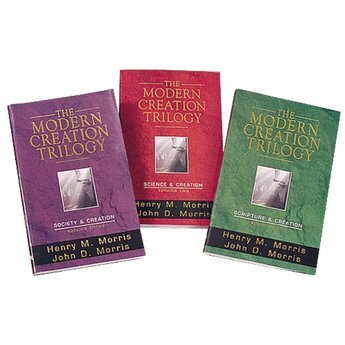 This three-volume gift set is a must-have for those who believe the Bible is God's plain-spoken Word. 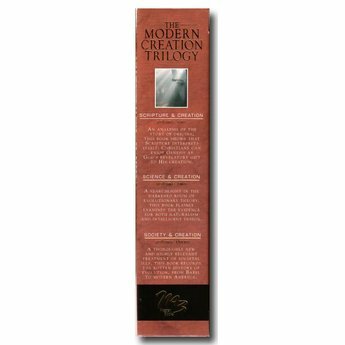 It is only available as a three volume set. 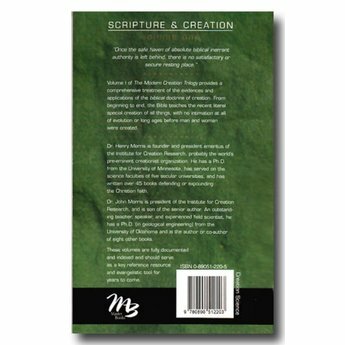 Volume 1 provides a comprehensive treatment of the evidences and applications of the biblical doctrine of creation. From beginning to end, the Bible teaches the recent literal special creation of all things, with no intimation at all of evolution or long ages before man and woman were created. 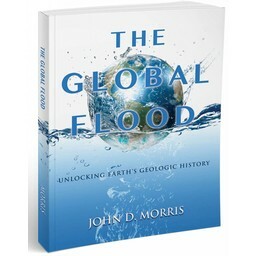 Volume 2 outlines in thorough but understandable fashion other scientific evidence for recent special creation, with no reference to Scripture. 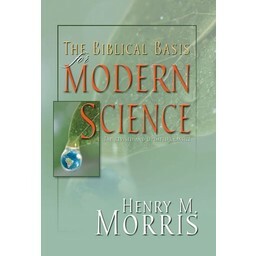 The authors show that all real scientific data supports creation. On the other hand, there is no true scientific evidence that evolution took place in the past, is occurring in the present, or is even possible at all. 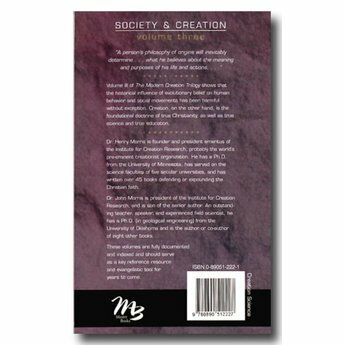 Volume 3 shows that the historical influence of evolutionary belief on human behavior and social movements has been harmful without exception. Creation, on the other hand, is the foundational doctrine of true Christianity, as well as true science and true education. Shipping Weight: 2 lbs. 3.4 oz. 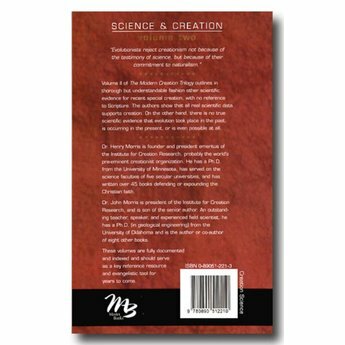 This is an excellent introduction to creationism. It is one of the first I read on the topic, and I believe should probably be a first-read for others who are interest in the topic. I must say it thoroughly convinced me of the literal interpretation of Genesis, with six 24 hour days of creation. 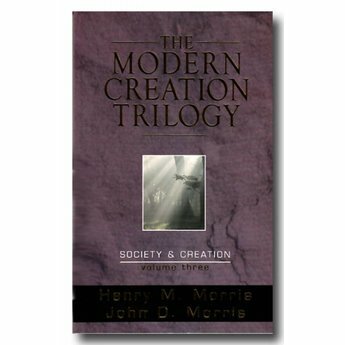 The three concise volumes come from three perspectives: scripture, science, and society. Of course, it starts with the most important (as any true Christian should acknowledge) perspective on the creation: the Bible. Truly, the argument could end there, but the series goes on to show shortcomings of the theory of evolution in the scientific realm and the bad fruit of the theory of evolution in the societal realm. After reading it, I gave my copy to my Christian friend who wasn’t so sure about a literal interpretation of Genesis. Still waiting for him to read it.